“Life is fragile. We’re not guaranteed a tomorrow so give it everything you’ve got.” – Tim Cook – the chief executive officer of Apple Inc. Your quote is as moving as the bubbles, thanks. Hi Terry, appreciated. As is perhaps evident, we are home and maintaining a status quo, for now. So pretty, Lynne. Happy New Year. 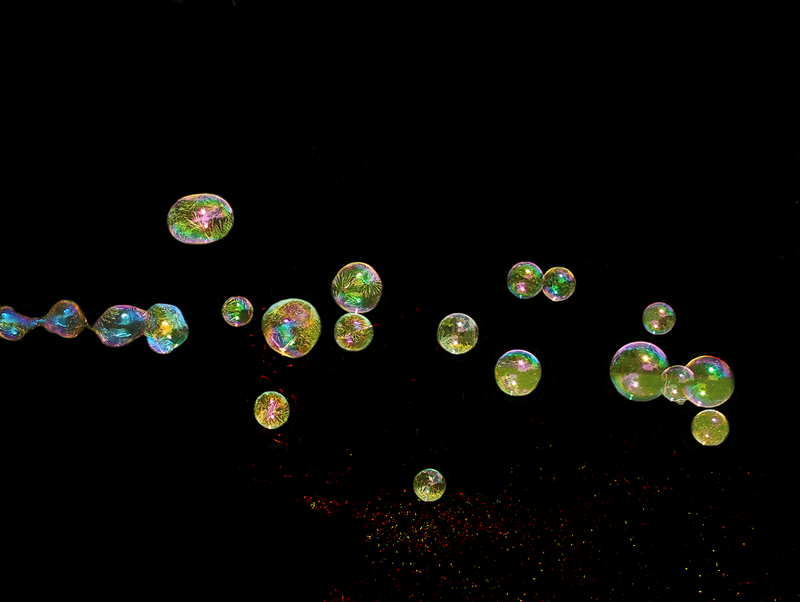 Christmas bubbles? I like it 🙂 Have a good weekend, Lynne!